This summer you can get an incredible all-inclusive package at a three-star hotel for less than £300. In fact, a stay in the Golden Sand Hotel in Spain’s Costa Brava is just £263 including return flights from London Luton on August 30th. 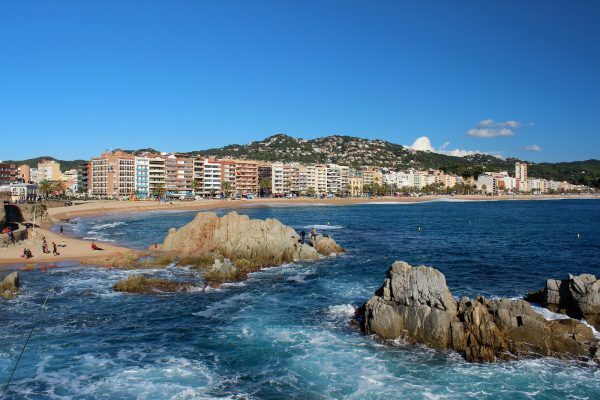 Situated in the gorgeous Lloret de Mar resort, holidaymakers will find ten gorgeous beaches close-by, where it is possible to try everything from snorkeling to banana boat rides. The sea isn’t the only place you can make a splash though as Europe’s largest water-park, Water World, can also be found here, featuring 15 water slides and a large play area for the little ones. Whether you just received your A-level results and decided they’re worth celebrating, or just need a good party, it’s not too late to let your hair down and there’s probably nowhere better to do it than in Kavos! Well known for its nightlife, there are more than 80 bars in Kavos and most are situated on the Strip. Our tip is to start the night off at the stylish Barn, where you’ll find food and classy cocktails and then end with one of the legendary foam parties at 42nd Street. Seven nights at the Seaside Studios including flights from London Gatwick airport is just £137 per person leaving on August 29th. In Sunny Cyprus, seven nights at the Jasmine Hotel and Apartments with flights from East Midlands will set you back just £306 with flights departing on August 30th. The incredible price is on a half-board basis, so you’ll even receive breakfast and an evening meal. The hotel is perfect for families, with a separate pool for the children, an outdoor play area and a baby sitting service. 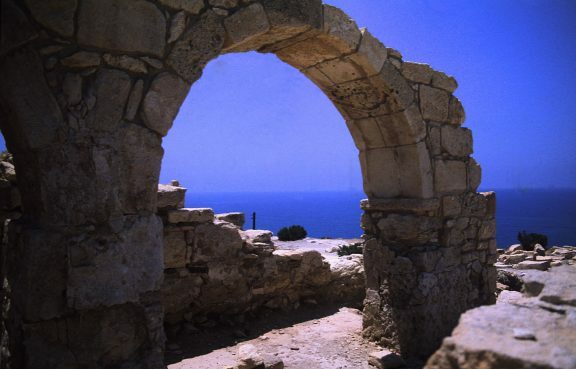 What’s more, it’s just 150m from a gorgeous sandy beach and a short stroll into the town, where attractions include a beautiful old marina, the zoo and Kolossi Castle. If you want to keep active on your holidays, Montechoro is perfect for you. Situated in Portugal’s sunny Algarve, guest facilities include a fitness room, swimming pool, sauna and Turkish Baths. Table tennis, darts, squash, racquetball and tennis can all be played onsite daily and bike hire can also be arranged. As the hotel is in the Algarve, you’ll have probably guessed that there are several award-winning golf courses nearby should you wish to brush up on the game. Seven nights all-inclusive at this superb hotel costs just £307 per person with flights leaving from London Southend on August 31st. For a relaxing break that provides the perfect wind-down at the end of summer, you simply can’t go wrong with Malta. This rustic island with its stunning sandstone buildings is ideal for strolling around on hazy summer afternoons and you never know what will greet you around the next corner. 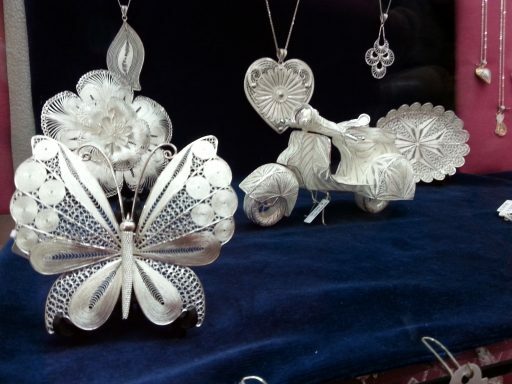 Visitors should definitely explore the Ta ‘Qali craft village, where you can meet local artisans at work from glassblowers to those that make the gorgeous filigree jewellery. Seven nights bed and breakfast at the Park Hotel in Silema costs £271 per person with flights from Manchester. What’s the latest you’ve ever booked a holiday or do you prefer to be prepared? Let us know in the comments below and follow us on Instagram for more last minute deals. Images by Albert Torello, Rudlger Stein and Sylphxr Ms via flickr.